NOW 7 OUT OF 8 WINNING NAPS: SHAMROCK’s winning naps sequence moved on to 7 winners from the last 8 on Saturday. On Sunday both Irish cards have fallen victim to the weather. Msassa was backed off the boards to a prohibitive 1/4 yesterday but kept the naps sequence running. It’s now 7 winning naps from the last 8. Both of today’s cards are off due to the weather. 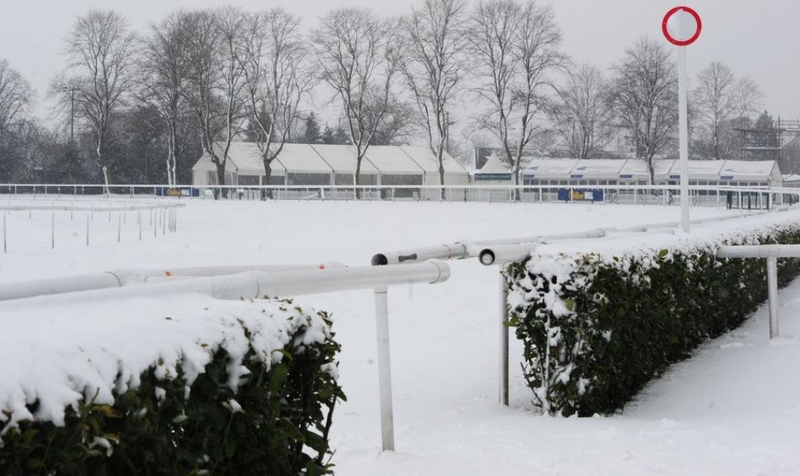 Navan was called off earlier today and Limerick has now fallen too after more snow started falling. 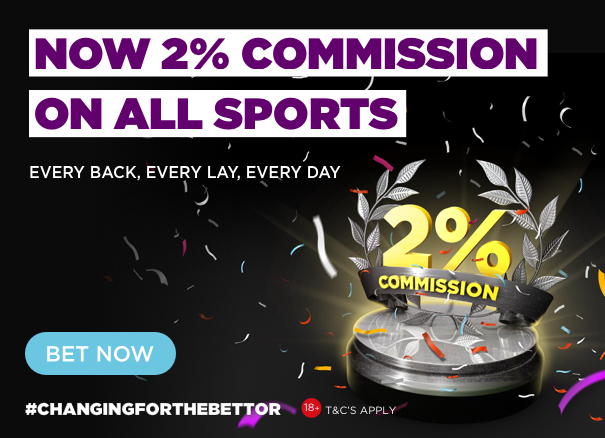 PreviousBETDAQ XSP CHELTENHAM: Extra £1,000 for £10 stakes ! !